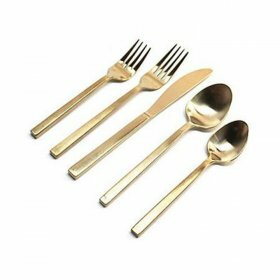 When you are preparing to host a wedding event, thinking about the smallest details can make all the difference in its success. 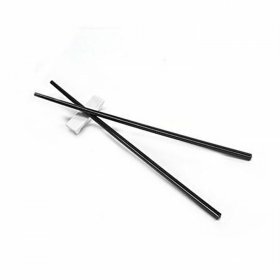 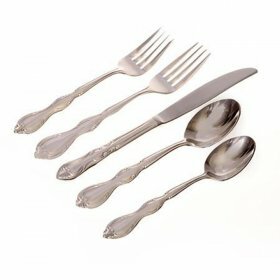 One detail that may sometimes be overlooked is the flatware that your guests will use. 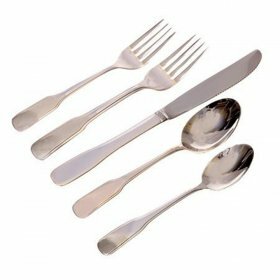 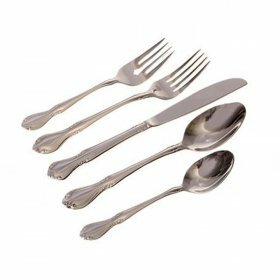 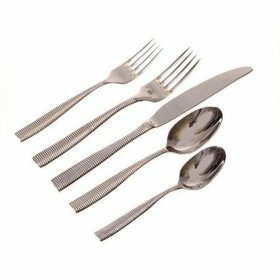 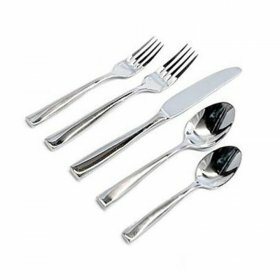 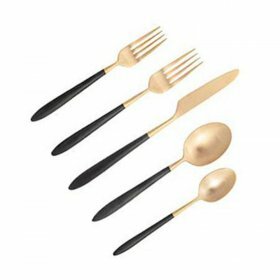 To make certain that your flatware will lend to the ambiance of the room, CONCEPT has a broad selection of wedding silverware rental, including knives, forks and spoons available from which you can choose. 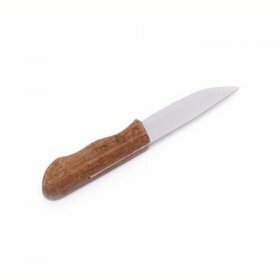 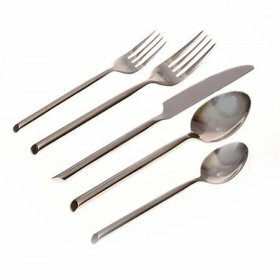 We have classic choices such as our Pearl and Windsor cutlery. 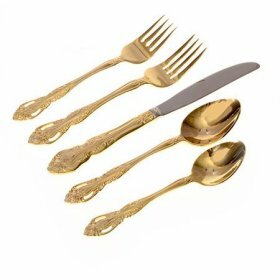 We also have ornately carved, delicate designs such as our Regency flatware and our golden King Arthur pattern. 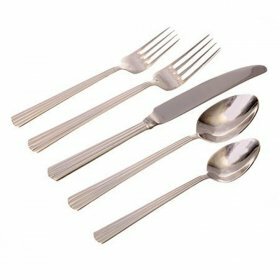 We have all the table settings that you will need to create a memorable event or party for your guests. 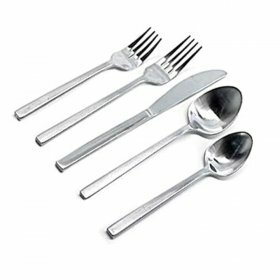 We can deliver all your rental products to your location, and we'll also pick it up after your party has ended. 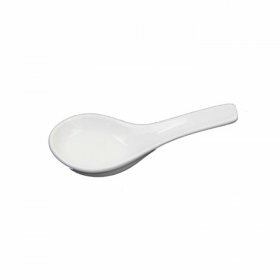 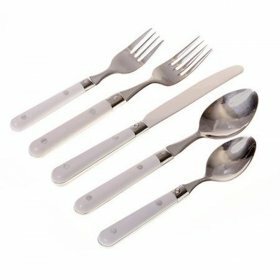 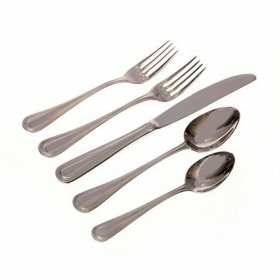 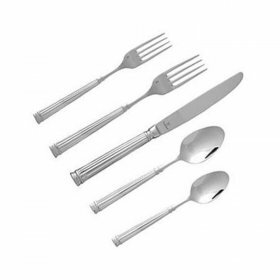 Our flatware choices are available for you to rent by the day at an affordable price. 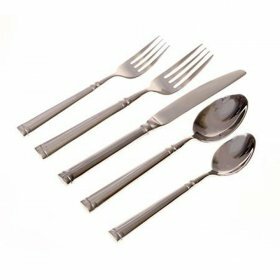 We proud to help people and businesses throughout New York City with their parties and events down to the smallest details. 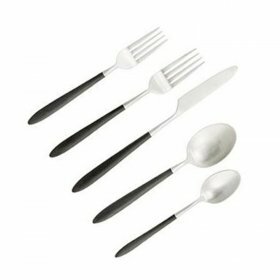 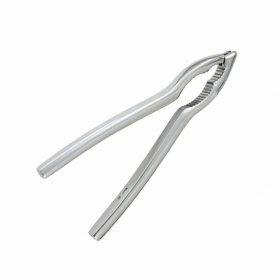 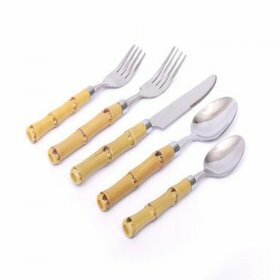 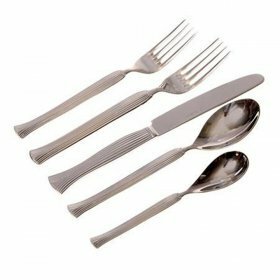 Browse our selection of flatware rentals, and make certain to review our other event equipment options as you plan the perfect gathering.